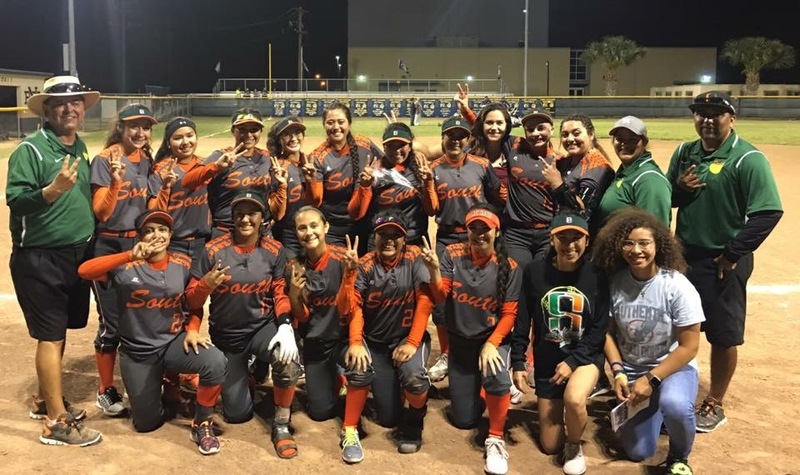 The Harlingen High School South Softball team achieved success after defeating Edinburg North 8-7 in eight innings on Thursday, April 27. The team took home the 32-6A Bi-District Championship. The Lady Hawks will face Laredo United on Friday, May 5, at 7:30 p.m. at the Cabinas Softball Field in Corpus Christi.